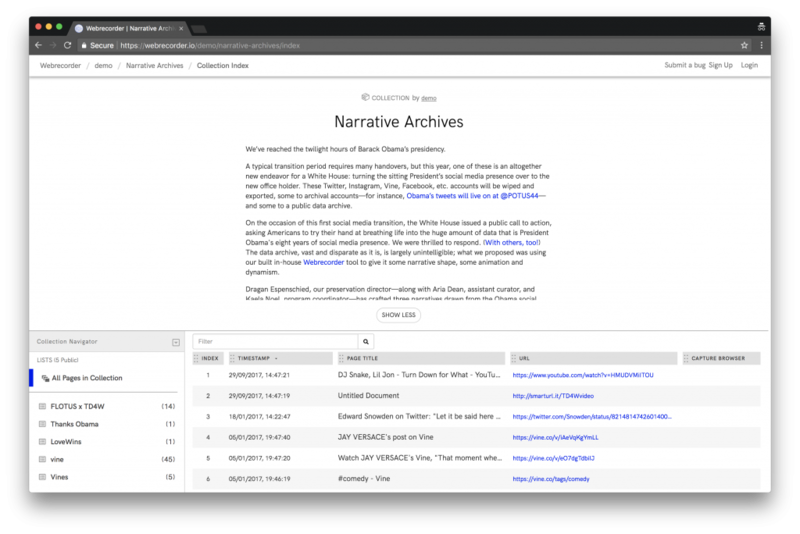 Join our free workshop with designer and researcher Lozana Rossenova to find out how to use the online tool Webrecorder in order to learn how to preserve digital social memory and to create personal online archives. How is the value of the internet and all our interactions within it preserved over time? The answer to this question is usually left for corporations to formulate, but in this workshop you will be introduced to an innovative and accessible tool for user-driven web archiving, with which data can be both collectively shared and stored by individuals. 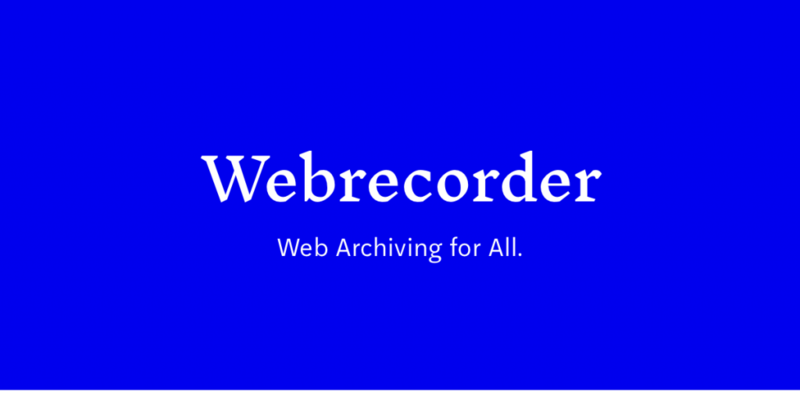 Participants will receive a quick overview of web archiving and the Webrecorder tool, an open-source project developed by Rhizome at the New Museum, New York. No prior knowledge of web archiving is required. Participants are encouraged to bring their own laptops to the workshop in order to create personal narratives with the Webrecorder tool, using found online content or even archiving their own social media accounts. If participants choose to make their archives public, they can be included in the online publication documenting the residency of Lada Nakonechna at Reading International. This workshop is part of Lada Nakonechna’s residency at the Abbey Ruins. The workshop is free but places are limited. Book your free place here !